The Paper submission site at Paperplaza has now been closed. Thank you all for the overwhelming response! 975 submissions have been received, the 2nd highest submission record so far. We will do every effort towards announcing the submission review outcomes by 30 June 2019. 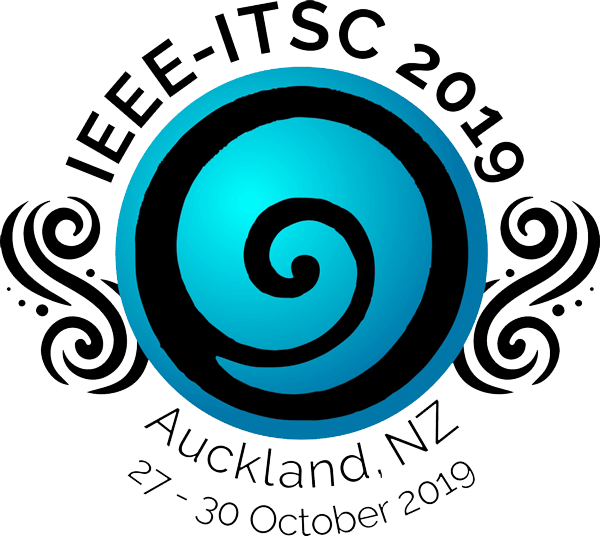 We look forward to seeing you in New Zealand soon and welcoming you at IEEE-ITSC2019. You are cordially invited to attend the 22nd Intelligent Transportation Systems Conference, ITSC 2019, the annual flagship conference of the IEEE Intelligent Transportation Systems Society (IEEE-ITSS).